Ludogorets Arena is a multi-purpose sports stadium located in the northeastern Bulgarian city of Razgrad. 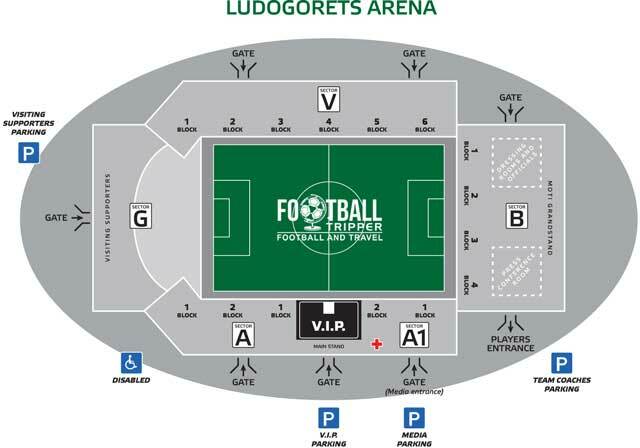 It is currently home to PFC Ludogorets Razgrad who wish to expand the 6,500 capacity arena. Ludogorets Arena is the home ground of PFC Ludogorets Razgrad and for a team which was technically founded in just 2001 they’ve made quite the impact upon Bulgarian Football becoming only the third team alongside CSKA Sofia and Levski Sofia to win the treble consisting of the A Group league title, Bulgarian Cup and Supercup. Taking part of their name from the defunct team which played out of the city between 1945-2006, the literally translation of Ludogorets is “The Wild Forest”. 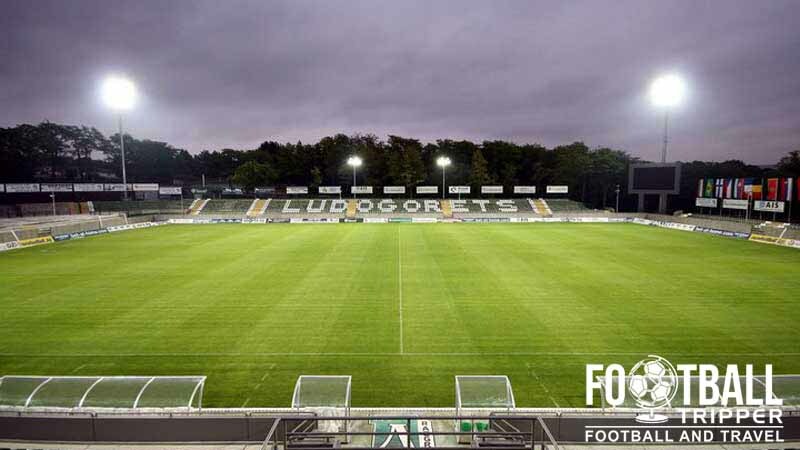 Initially known as Stadion Dyanko Stefanov, the local council approved a motion to rename the ground to the “Ludogorets Arena” two months before the stadium was due to open on September 21st 2011. The club is run by businessman Kiril Domuschiev who is one of the country’s richest men, and he stumped up the 10 million lev needed to finance the team’s brand new stadium. With an initial capacity of just 6,000, Ludogorets Arena is a football stadium designed to increase in size as the club’s fanbase and reputation grows. Currently categorised as a Category 4 stadium by UEFA, three years on from opening, the club are now ready to invest in expanding the ground to an impressive 16.,000 which would double the capacity. 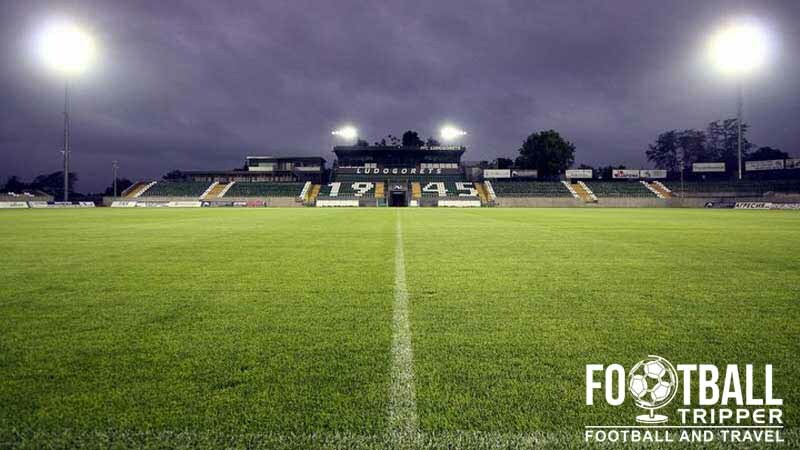 Having qualified for the Europa League during the 2013/2014 season and Champions League the season after, the expansion of the Ludogorets Arena will be entirely self-financed which will certainly fit within UEFA’s financial fairplay framework. 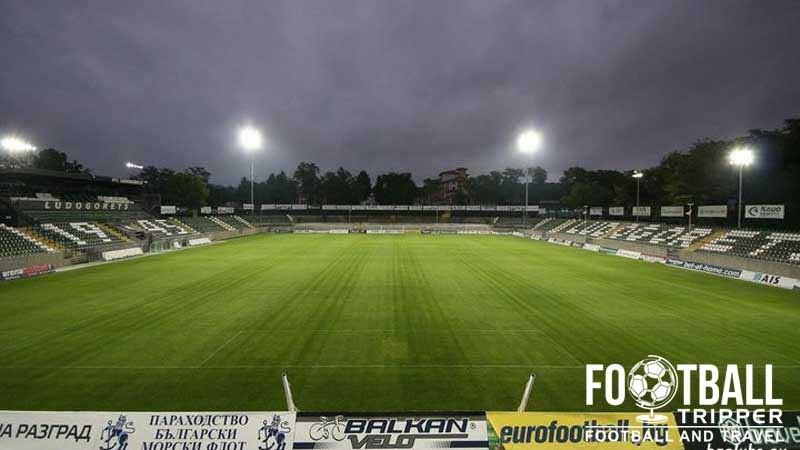 The increased stadium capacity will allow the club to host European matches at the Ludogorets arena. 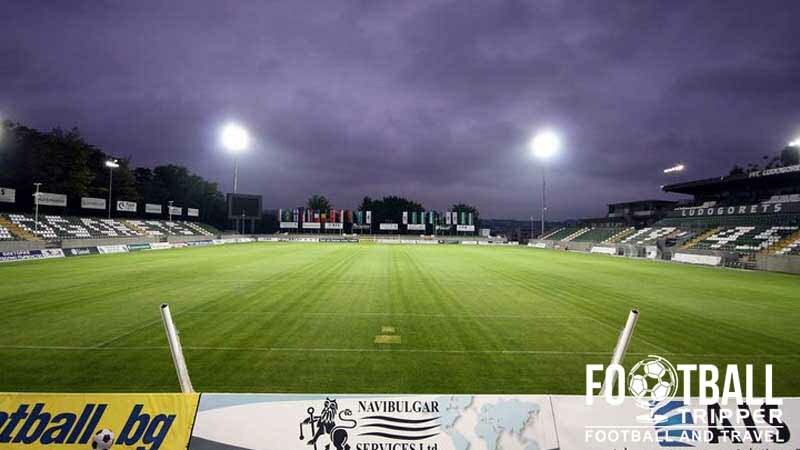 Currently the club have opted to play their home fixtures 170 miles away in Sofia. The Arena is comprised of four stands: North, East, South and West.